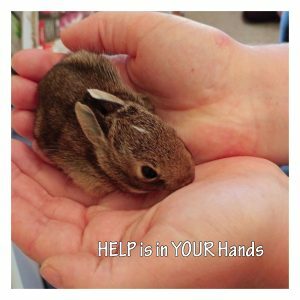 Please remember the animals that are staying at Procyon for the winter! After Halloween, if you have pumpkins, corn stalks, straw that you would like to get rid of, please remember the animals that are staying at Procyon for the winter. 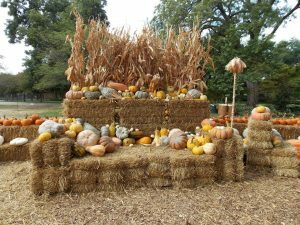 Any Non bleached, non painted, non candled pumpkins or other gourds, corn stalks & straw bales gladly accepted. If gate is closed please use the shed at bottom of drive. Sox the Fox – Happy Release Day!